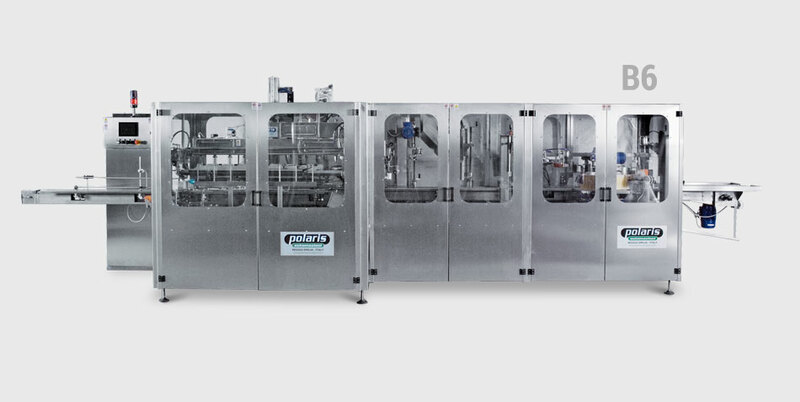 Polaris Automazioni designed the B6 and B1500 twin lines for medium and large producers who need to achieve greater flexibility in their production lines to cater for frequent bottle size changeovers and small batches. SIZE CHANGEOVER > 15 - 30 min. 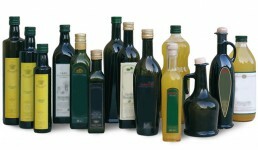 Handle any shape of bottle: cylindrical, square, triangular, small jars, flasks, shaped bottles etc. 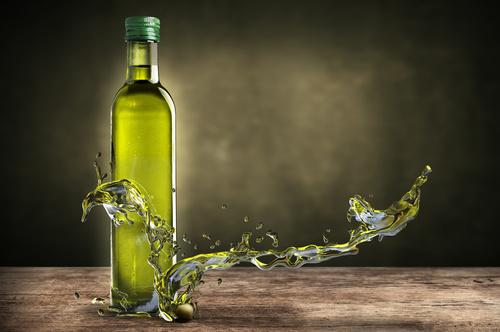 from 100 cc to 2 L.
The bottle size changeover involves just a few simple adjustments and without having to change machine parts, in just 15-30 minutes depending on the line configuration. It has a nominal production capacity of 1500 bottles/hour, and different speeds can be selected seamlessly, based on the format. 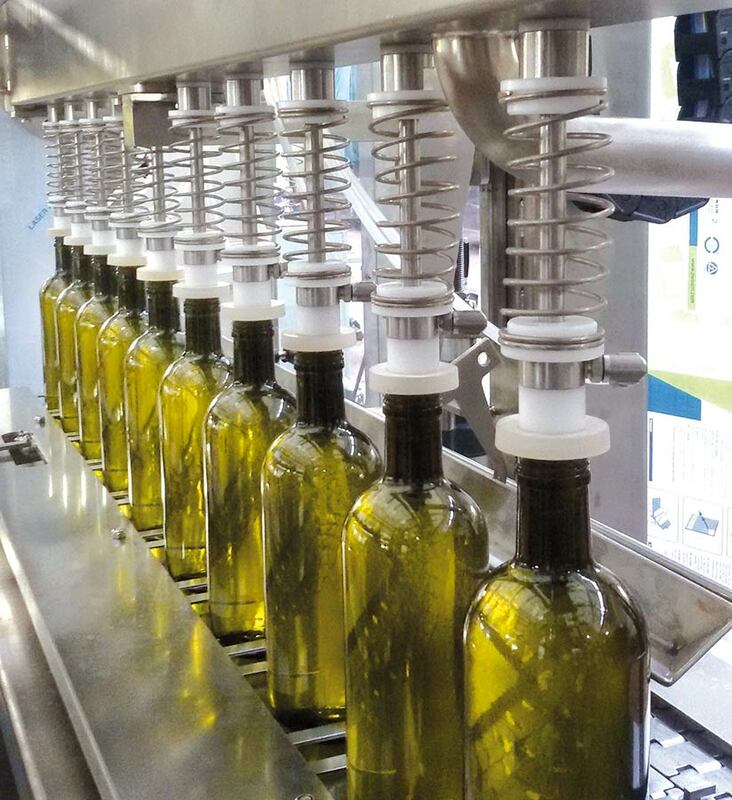 The B6 and B1500 lines are also available in the special WP “wide pitch” configuration that can handle bottles in sizes up to 120 x 170 mm (such as the typical “carafes”) and labels up to 180 mm wide. BLOWER 10-nozzle bottle blower using filtered compressed air, or nitrogen (filter, pressure reducer and pressure gauge, supplied). FILLING MACHINE 10-nozzle filling unit with vacuum directly in the bottle, complete with a single-screw product-feed pump. The machine has an automatic internal cleaning programme with pipe/false bottles. CAPPER Capping unit for screw or press-on caps with a 600mm diameter cap feeding hopper. LABELLER Labelling unit for self-adhesive back labels (in paper or transparent) with horizontal unwinding. CODING UNIT Bottle coder by thermic transfer for legal dates and batch numbers. ELECTRIC CONTROL PANEL in a stainless steel cabinet, with SIEMENS S7 PLC, Profinet, modem for remote assistance (remote machine diagnostics). TOUCH-SCREEN OPERATOR PANEL (HMI digital display) with pre-set recipes for the various bottle formats, with the operating settings (time for blowing, filling, label unwinding, etc). ACCIDENT-PREVENTION GUARDS CE standard accident-prevention guards with top cover in the filling area. 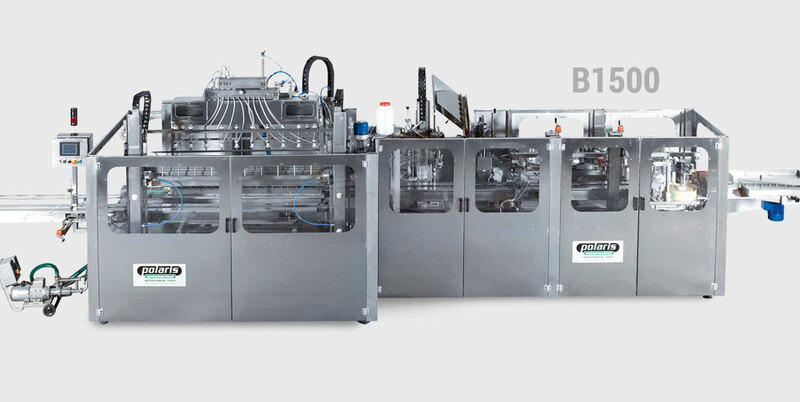 The B6 and B1500 lines can be highly customised with a configuration matching the specific bottling and packaging needs of the user, adding or removing different heads as required. 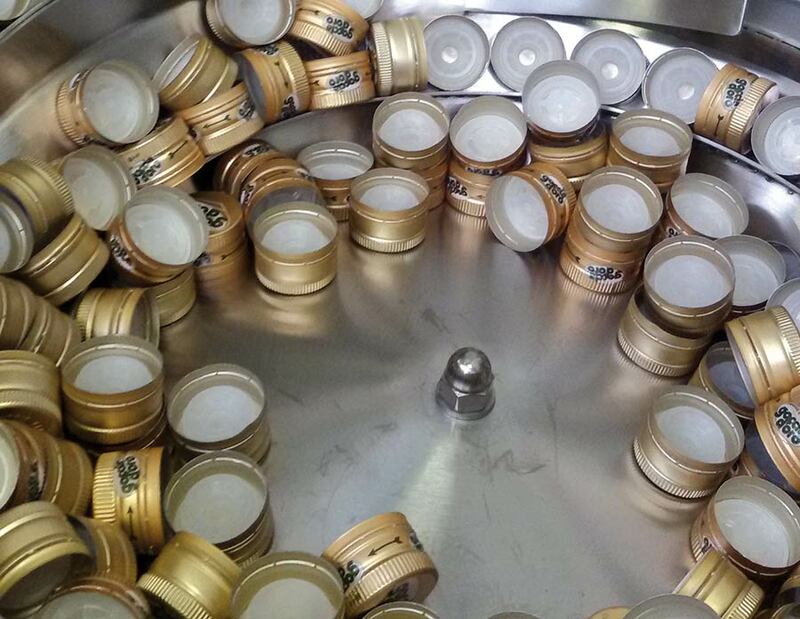 Manual capping unit for special caps complying with safety standards. Automatic cap elevator, giraffe type. 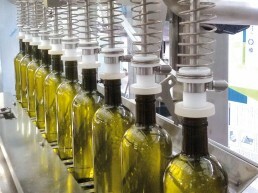 Orientation/centring device for bottles with a cylindrical bottom, with mechanical bottle spotting (for bottles with notch on the bottom), or electronic spotting (also suitable in case of a raised logo or other distinguishing element that can be read by fibre optic or capacitive sensor). 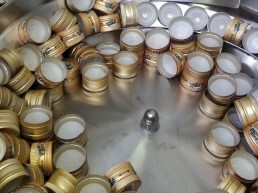 The labels are applied (on the front, back and neck if required) simultaneously and immediately after the orientation of the bottle for perfect centring of the 3 labels each other and with the logo on the glass, if any. Rotating outlet disk, 1000 mm diameter, for collection of the final product. The B1500 is the twin of the B6 in the Polaris range. Both lines have the same rated productivity of 1500 bottles/hour and have the same operating heads described above. The only difference between the two machines is the bottle size changeover: this is partly automatic and partly manual for the B1500 line. This means that it is possible to memorise the height positions of the blower, filler and capper for the specific type of bottle in the machine’s PLC. By calling-up the ID number on the line’s touch-screen, these operational heads position themselves automatically (these three heads have motorised lifting). The other heads, such as the labellers or the cap dispenser and the thermal head, are adjusted manually using flywheels with rev counters or graduated scales. 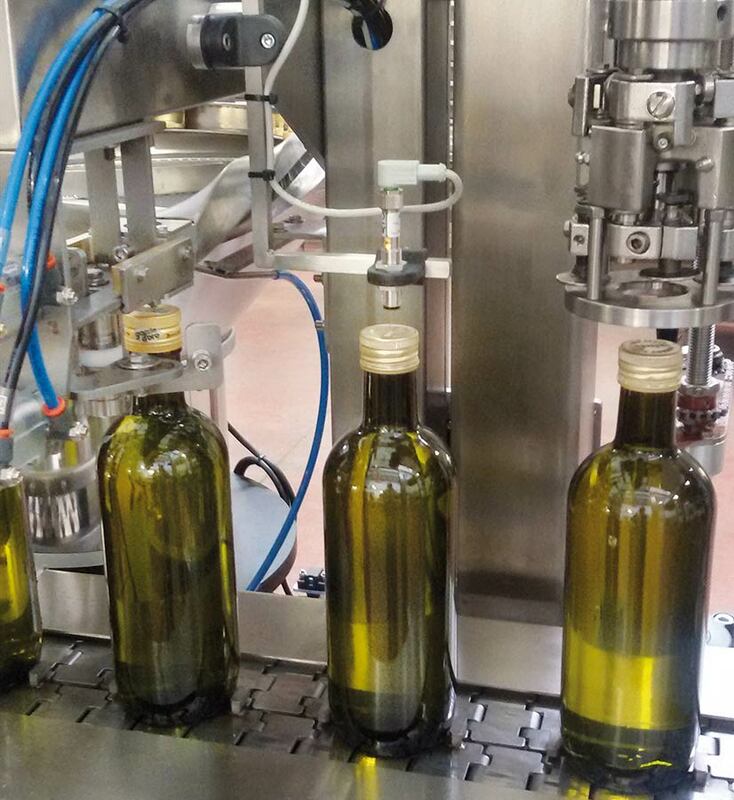 On the B6, all the adjustments of the head heights are done manually using flywheels, with rev counters and numbered graduated scales that facilitate the location of the optimum position, as shown in the bottle/data sheet prepared when the machine is set up. the reset of the chain position, for its synchronisation with the various heads. The size changeover time remains around 20 – 30 minutes for both models. 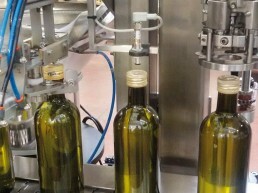 Both lines offer seamlessly speed adjustment in order to optimise the specific productivity of each bottle. 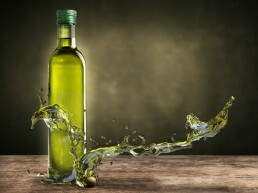 Bottles with a stable bottom can be processed at maximum speed whereas less stable bottles should be worked at lower speeds. The fastest speed is 1500 bottle/h.